It’s been a while since we showed a lamp post and this time we decided to do it with the most common and used typology: hanging lamps. 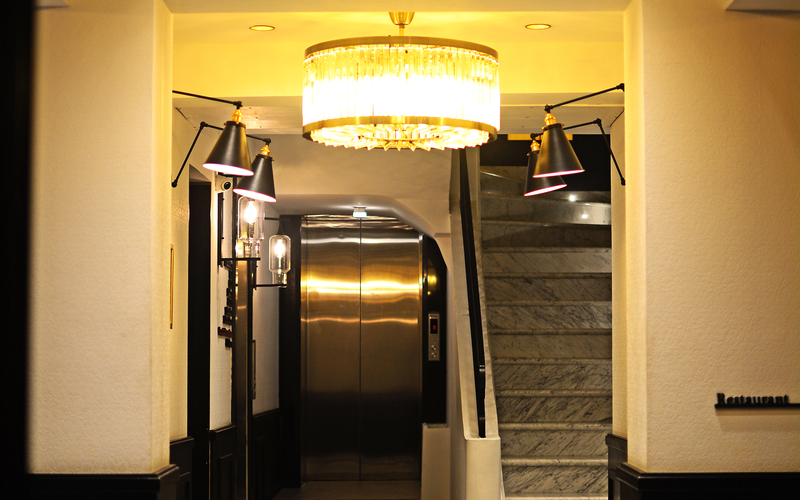 A pendant or suspended lamp , as its name suggests, is any that “hangs” from the ceiling. The point of light is located in the upper zone and from it hangs a cable that holds the lamp itself (or luminary. As it is called at a professional level). From always this type of lamps have been the most used because the usual thing to light is to do it from top to bottom . A lamp located in the upper area of ​​a room (especially if we also focus on the middle) is the one that most illuminated space covers. And therefore is the most used to achieve general lighting . It is best to place them on the dining table, in the kitchen office (either in the form of a bar or table). And occasionally, in high-ceiling ed hallways, on the bedroom bed and in the living area of ​​the bedroom. living room. However, in the latter case, we recommend not using it if the dining table is nearby. Since the ideal is to find a single pendant lamp per stay that can take the focus of all eyes. Although, as a typology, the pendant lamp is the most common, this does not mean that it has to be unoriginal. Hanging lamps can be very showy, for example the XL size lamps suspended from the bedside table (replacing the table lamps ). The cage lamps , those from recycled bottles or those that mix multiple colors. Not to mention the spectacular designs and materials of today. Such as those in bronze or the one that incorporates gold , such as Tom Dixon lamps . In addition, they have been trend for a few years now the placement of multiple hanging lamps of the same or different sizes and models, the bulbs seen caught in black or colored wires, or the return to chandeliers both classical and modern . If you choose to decorate with hanging lamps, do not hang them too high. It is a typical defect that is seen very often and do not usually look good. Do not be afraid to lower the cable! If they go on a dining table. You can count between 150 and 160 cm from the floor and take that reference as the lower level of the lamp. If you put several in a free corner, let them hang at various sizes and leave the shorter one below the eye line. When you put several lamps in a row. It is very good to place them at different heights. But when there are only two of them, theirs is that they go to the same level. Avoid the temptation to place one a little lower than another to “energize”. It does not fit. Unless the bulb is decorative by itself (eh matte ball light bulbs, curious filament bulbs, etc.). It avoids being seen by placing a screen in the lower area of ​​the lamp. There is nothing more unsightly than a pendant lamp in which low-energy bulbs are visible below. Hanging lamps tend to look better on high ceilings. Therefore, if your ceilings are very low, you should avoid using them (except perhaps on the dining table or on the bar in the kitchen. If you have one). In the rest of the areas, choose footlights, recessed luminaries, ceiling lights. Or light scenes based on a combination of wall lamps , floor lamps and table lamps . Do you want to see examples? 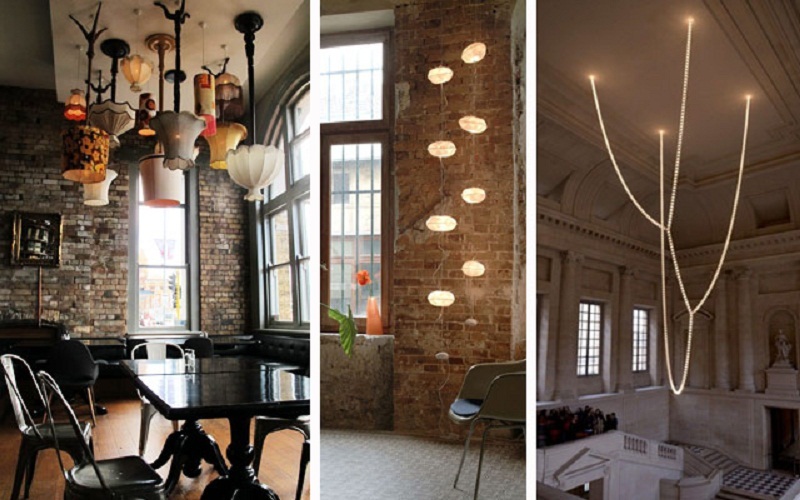 We hope that this selection of decoration photos with hanging lamps will open your eyes to how spectacular this element can be. Hanging lamps type of pendant lamp is perfect to illuminate a specific space. Also its dynamic and elegant design can be used in the living room and office decoration. 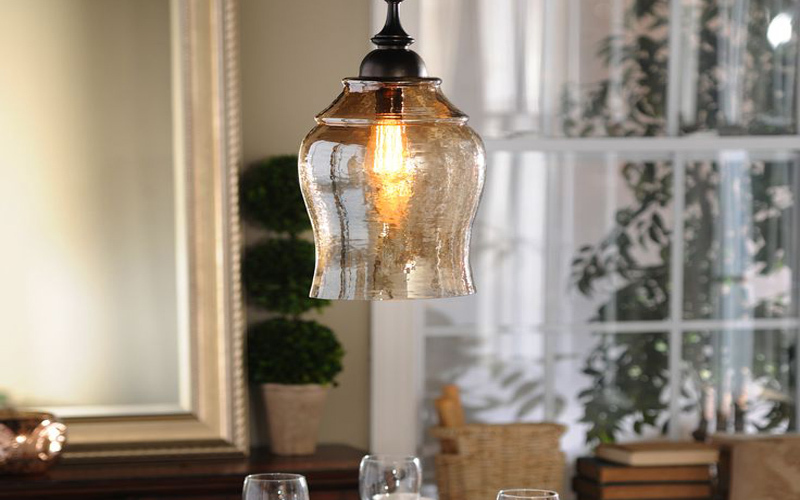 The Vintage and industrial style in the hanging lamps combines well with the rustic, modern. And classic decoration. Use the color copper and black to give movement to your spaces. And create different atmospheres in every corner of your home as you can see in the image in the living room and kitchen. In clear places that have a good natural light, the hanging lamps are an ally in the interior decoration. But without so much prominence. This is an excellent design that fits perfectly with the decoration and style of the dining table and windows. The design of the Schwarz pendant lamp is versatile and minimalist can be used in the decoration of restaurants, bars. And modern dining table to create fun and eye-catching environments in the home. Pastier is a timeless design by the Eggo brand that had its origins in Austria and spread throughout Europe becoming one of the most important lamp manufacturers in USA. You can find more than 60 models of hanging lamps, standing and wall. A lamp that will stand out for its 3 colors giving life to any space with white, black and gray decoration. If you want to draw the attention of your guests this design is conducive to attract attention and be the center of attention of a dining table. The design of Carlton lamps is a good choice for interior decoration, you can use 3 pendant lamps of different colors either gold, copper, black. And mint green to give an atmosphere of spaciousness to your dining table. 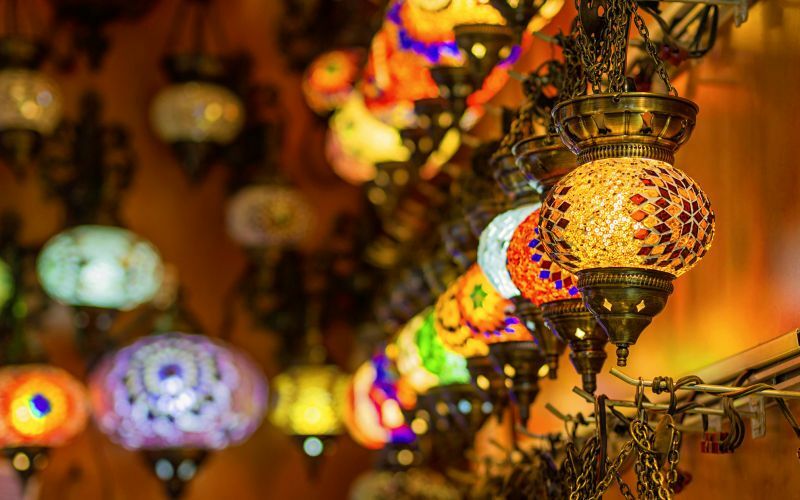 Finally, hanging lamps -we have talked about the importance of light in decoration , whether it is natural or artificial. The lamps are essential and do not always know what is the place that must be placed to realize its decorative potential. If the points of light are already redesigned, perhaps it will help us. But how do we know where one should be located if we have to decide the points of light?